How do I know if my car needs an alignment? 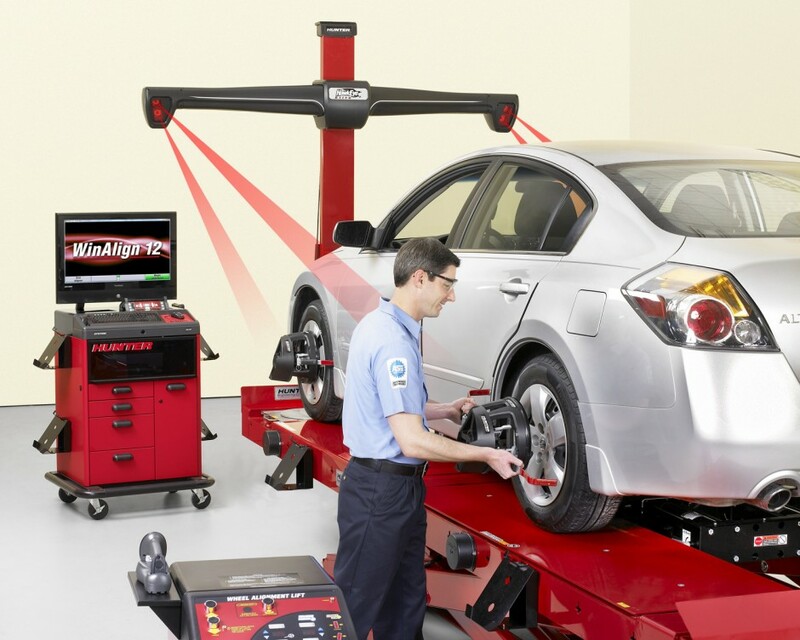 | Topline Automobile Inc.
Home Blog How do I know if my car needs an alignment? We have a brand new Hunter Hawkeye Elite High Definition Digital Imaging Wheel Alignment system. Come in and have us check your car to see if it needs an alignment.